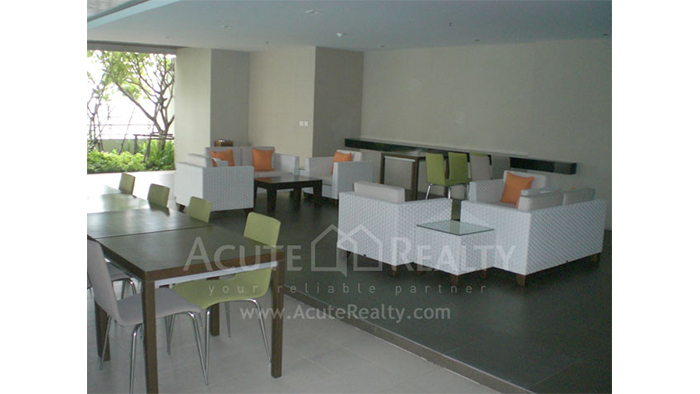 Acute Realty » The Madison , Sukhumvit Road. Located on Sukhumvit 41, the Madison is the condominium of choice for Bangkokians aspiring to luxurious and convenient lives in one of the most prestigious areas of the city. The development offers easy access to all that Bangkok has to offer and more.